The first One-day international will be played in Dhaka on December 9th. Windies have named their squad to face Bangladesh in the three-match ODI series, starting from December 9th. Jason Holder, the regular skipper, will miss the ODI series as well, owing to a shoulder injury with Rovman Powell named as the one to lead the side. Powell will lead the side for the first time in his career. Overall in the tournament, the Windies cricketer scored 177 runs at a colossal strike rate of 226. The visitors will be determined to bounce back from the 2-0 drubbing they received in the Test series from the hosts, owing to their issues in playing spin. 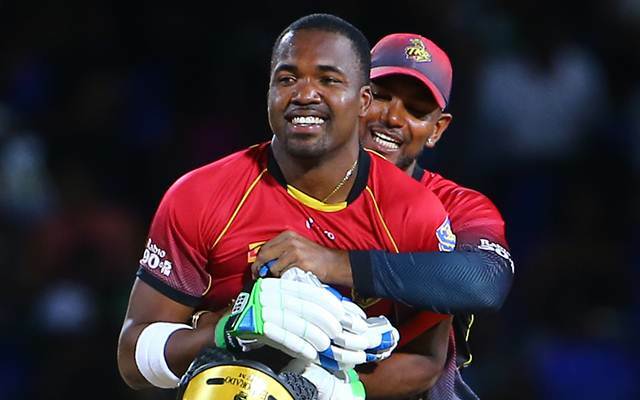 The squad largely remains unchanged from the 3-1 series loss to India, however, the most notable inclusion is that of Darren Bravo. The 29-year old from Trinidad and Tobago, who last played in an ODI for the Windies in October 2016, will return to the national colours in the upcoming ODI series. The head of the selectors believed that Bravo’s return will further boost the batting order of the tourists. The batting performance which was tipped to disintegrate in the series against India had performed considerably well. The first One-day international will be played in Dhaka on December 9th. The remaining two fixtures will be hosted by Dhaka and Sylhet on December 11th and December 14th respectively. Bangladesh vs Windies, 3rd T20I, Match Prediction: Who will win the match?